MOVA Green Home Quiz: How Eco-Friendly Is Your Home? While there’s no place like home whether you live in a cozy apartment or a spacious modern home, we tend to take for granted that Earth is also our home. We believe that what we do in our private homes has the potential to preserve and save our home at large. 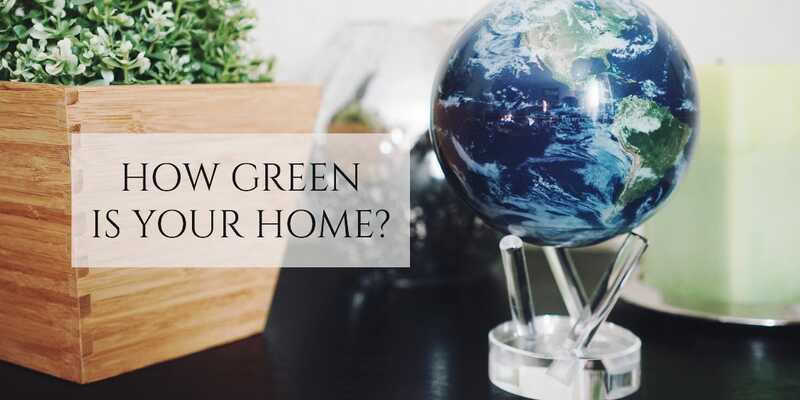 Take our green home quiz to find out how eco-friendly your home is and what steps you can take to make a positive impact on the planet. Quiz: Which Planet Are You From?